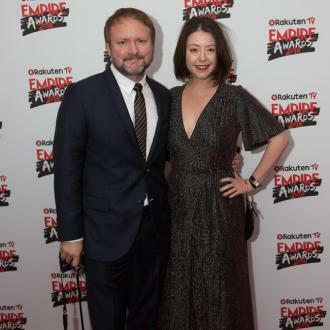 Rian Johnson is adamant he wouldn't change a single thing in 'Star Wars: The Last Jedi' , despite the movie splitting opinion amongst fans of the sci-fi franchise. 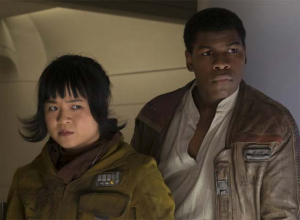 Rian Johnson wouldn't change anything in 'Star Wars: The Last Jedi'. 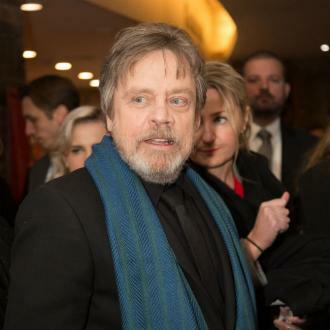 The 44-year-old director helmed the eighth instalment of the sci-fi saga and although the film was praised by the majority of critics, the movie divided fans with many being unhappy with Johnson's re-imagining of iconic characters Luke Skywalker and General Leia Organa and treatment of 'Star Wars' cannon. The majority of the criticism of Johnson's vision was aired online and he admits he had ''no perspective'' on just how many people didn't enjoy the movie at first and was worried that he'd created a story that everyone hated. 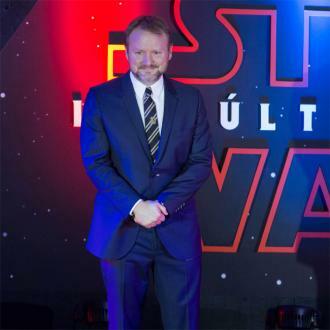 But after reviewing his space epic there is nothing he would alter in 'The Last Jedi'. Speaking to The Playlist, Johnson said: ''The crazy thing is, I had no perspective on these tweets. I had no perspective in terms of how big a group of people this was, even what they were upset about specifically. ''Over the next few weeks, I was able to contextualise it and feel much better about it. But at the time, I thought, 'Oh my God, does everybody hate this? Did I totally mess up, was I wrong?' And I had a very dark hour of the soul ... because I had no context for this. 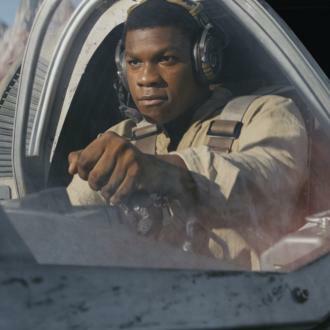 Johnson isn't the only person to defend the decisions made in the most recent 'Star Wars' movie, after his close friend Joseph Gordon Levitt - who voices alien Slowen Lo in the film - wrote a 2,000 word essay on the grizzled portrayal of Jedi Master Luke Skywalker - played by Mark Hamill. He wrote: ''We all get older, and those of us who are lucky enough to survive our youth all face the joys, the terrors, the puzzles, the pitfalls, the surprises, and the inevitabilities that come along with doing so. ''Re-meeting our beloved protagonist decades after we last saw him, only to learn that the passing years have changed some of his most fundamental qualities, I'll admit it, it's almost hard to see. 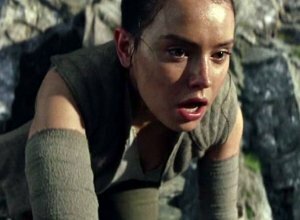 ''But in that glaring contrast between the Luke of old and the new Old Luke, 'The Last Jedi' offers a uniquely fascinating portrayal of a man's life marching inescapably forward. ''A flawed main character is one of the main distinctions between a story with substance and a gratuitous spectacle.